PC gaming has never been as popular as it is today, with one of the huge draws being deep experiences with a very small price tag, and that’s if there is even one to begin with. From newer indie titles developed by a single person to older huge studio productions that you can get for cheap, the PC is a platform that excels at being diverse in its offerings for gamers that don’t want to spend 50-60 dollars on the new release of that given week. In no particular order, here is a list of 15 cheap PC titles that will give you your bang for your buck. 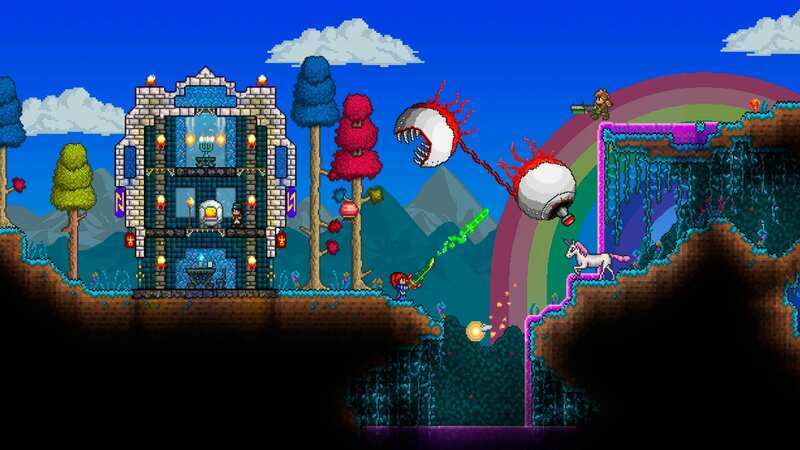 Terraria has evolved since it was first released back in 2011 on Steam. 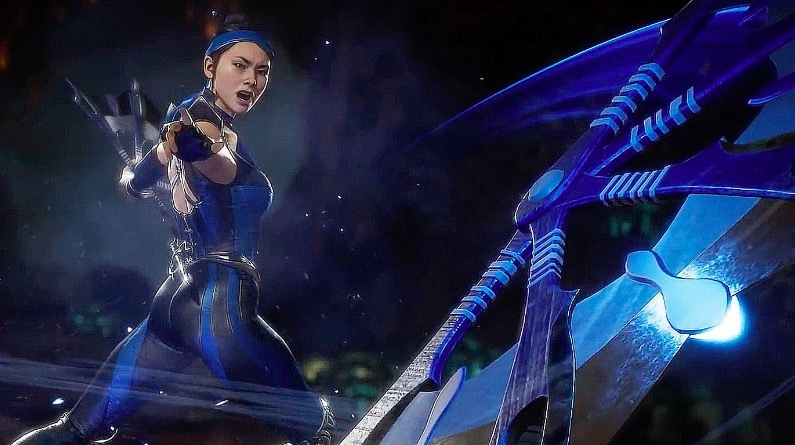 Regardless of the game’s age, the community still thrives to this day due to consistent content updates that add new weapons, gear, enemies, and areas to explore. 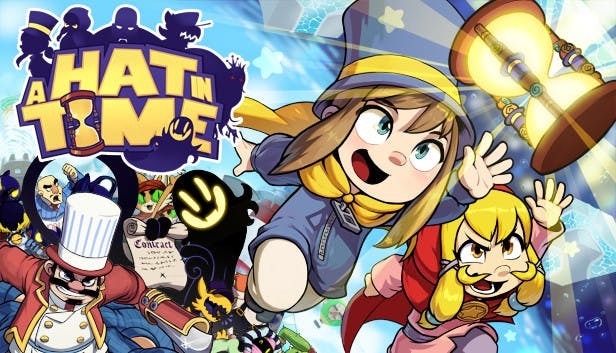 For those who haven’t played this gem, it is an open-ended, side-scrolling adventure game that tasks you with surviving in a world filled with enemies. If you decide to pick this one up, you will get an original and deep experience that will keep you invested for hundreds of hours. Terraria is a game that can’t be missed, and you’d be doing yourself a disservice if you don’t check it out for yourself. 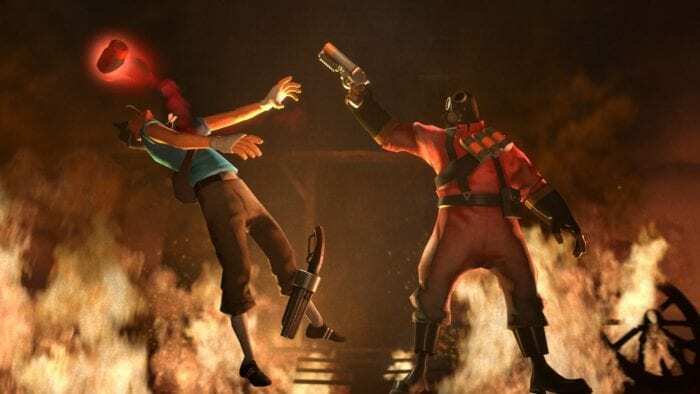 The first of the free to play games on this list, Team Fortress 2 is a multiplayer, team based, first person shooter game with an emphasis on objective game types over deathmatch variants. Whether it is pushing a payload to a certain point in a map or fighting for control of a designated area, every match demands teamwork, communication, and mastery over all nine classes. Each of these comes with their own unique set of skills for you to hone along with different weapons for you to “git gud” with. Having been released almost ten years ago on Steam, there have been a lot of content updates that have kept the community thriving. Available for free, it is very difficult to find a reason to not at least check out this classic game. 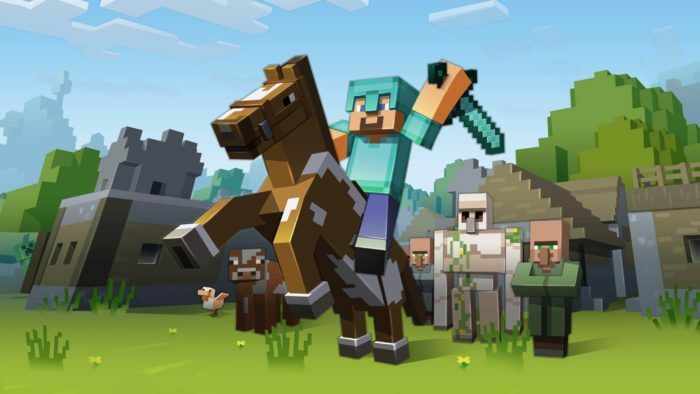 Oh Minecraft, the cultural phenomenon that changed the landscape of early access gaming as we know it. This title, for all intents and purposes, flipped the idea of how to release games on its head, showing that indie studios can go from nobodies to superstars in a matter of days. It wouldn’t have been able to do that without compelling gameplay coupled with an easy-to-understand premise. Players are dropped in a randomly generated world with survival as your only objective. As the player, you decide what you want to do, and the possibilities are endless. Want to travel to the depths of the world and search for diamonds as you fight against hordes of zombies? Done. Maybe you’re more of a builder and want to create a replica of the Death Star? Done. Whatever you choose to do in this sandbox, it’s an experience that you will lose yourself in for hours and hours. 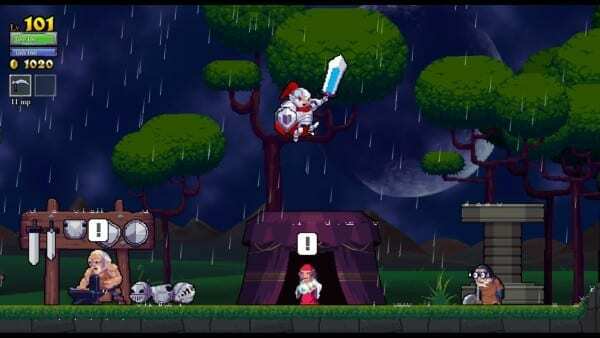 A lesser known indie game, Rogue Legacy is a 2D action platformer with rogue-like elements. 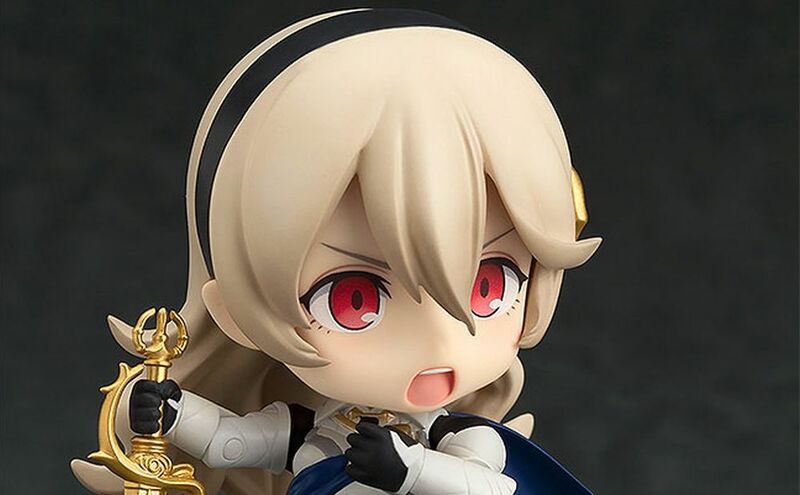 The concept of this game seems simple at first; you need to go into a castle that is controlled by an evil force, kill the bosses and take it back for your royal family. However, there is a catch – the castle is randomly generated and will never be the same twice. This means different locations for the bosses, enemies, and items. There is also a perma-death mechanic. 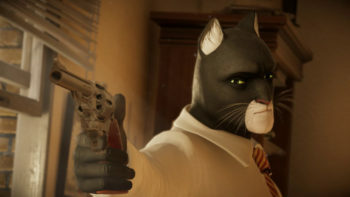 When you die, that’s the last you’ll ever hear of that hero again. You then take control of one of your now dead hero’s offspring and try again. These offspring can have a variety of traits, some being good and others being terrible. For example, one hero can have nearsightedness, making it hard to see enemies until it’s too late. Over time, you will collect gold to buy permanent upgrades to help you tackle the castle, a task not easy in the slightest. This is a lengthy game that will take hold of you and never let go until you finally beat it, and even then, there is a new game plus mode with much harder enemies. For those of you who who love grinding, are okay with dying a lot, and love pixel art, Rogue Legacy is the game for you. 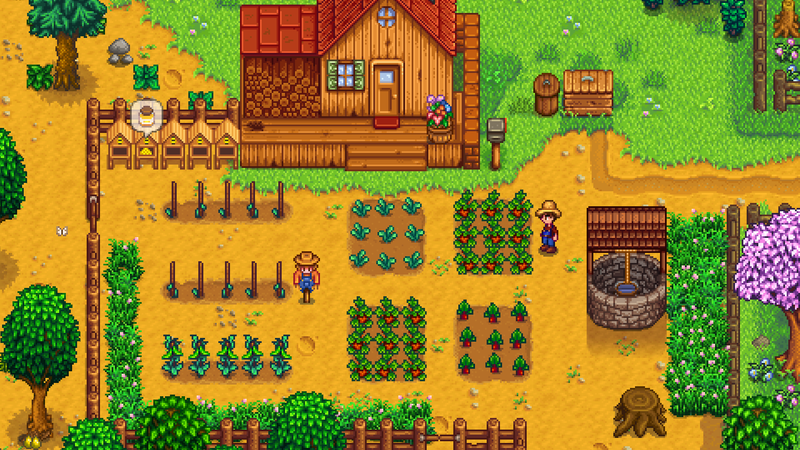 Stardew Valley is the only farming simulator that you’ll ever need to buy, and it plays as well as it looks. And for having gorgeous pixel art, that’s saying a lot. Upon the start of the game, you receive a letter explaining that you have inherited your grandfather’s old farm. When you arrive, you see that the place is a mess, and you need to turn the overgrown fields and abandoned house into a thriving homestead. This game comes jam packed with things to fill your in-game days. From going into town and making new friends, taking care of your crops, fighting monsters, or even finding a spouse, this game is filled to the brim with activities that will keep you busy for hours on end. 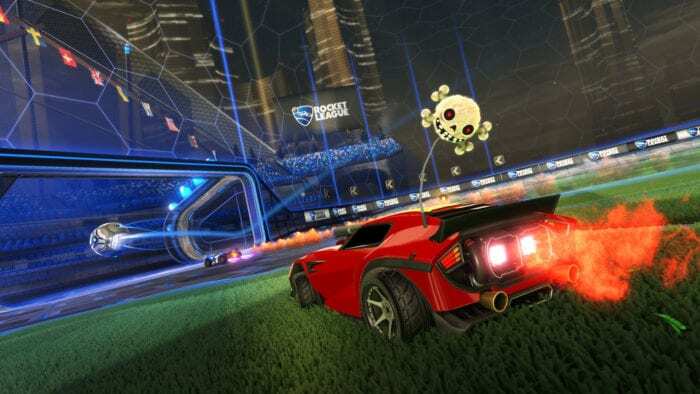 Rocket League is an online competitive game that answers the question being asked for years: “What if we played soccer with cars, but the cars have rocket boosters that let them fly all over the place? !” Having an easy to learn yet hard to master movement system, you will be in the training mode attempting how to pull off the perfect aerial goal for hours. With matches only lasting around 5-10 minutes each, you’ll always have that “just one more” mentality when it comes to Rocket League. Best played with friends, this game isn’t one to miss. A free to play MMORPG, Guild Wars 2 has been able to carve out its niche in a genre dominated by World of Warcraft and Final Fantasy XIV. It initially did this with its price plan: players pay a one time fee compared to the monthly payment idea which many MMOs still abide by to this day. It has since gone free to play, attracting a lot of new players and resulting in a very solid community. 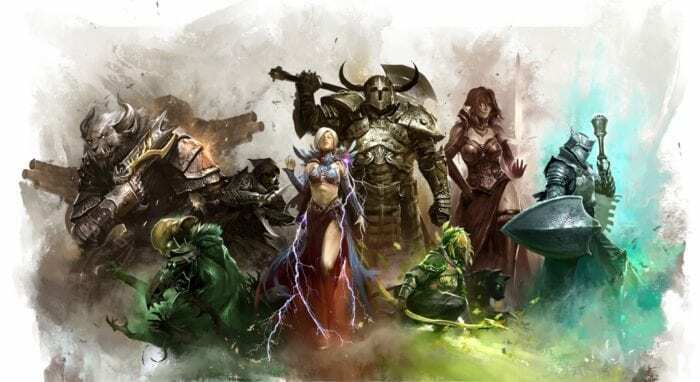 Boasting a huge world to explore, fun and varied quests to tackle by yourself or with friends, and a balanced PvP mode that anyone can join in on, Guild Wars 2 is a game that shouldn’t be passed on, even for those new to the MMO genre. A widely revered and praised third person action game, Metal Gear Solid V will keep you busy for hours with a variety of missions to tackle. Even with the focus on completing them stealthily, it is entirely up to you how to tackle each objective. The Phantom Pain also comes packaged in with a multiplayer mode complete, and even if it isn’t the focus of the experience, it serves as a great distraction from the deep single player. 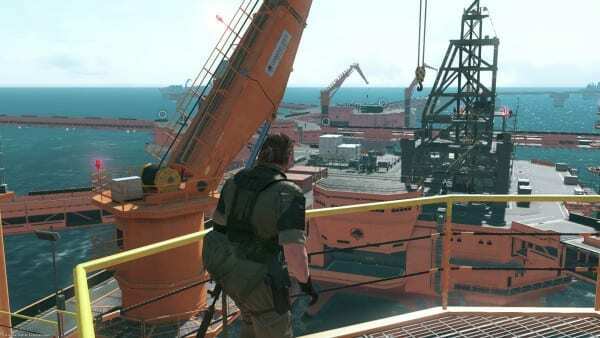 With an arsenal of deadly weapons, a choice of allies that you can choose to help you complete each mission with, and many large open maps for you to explore, this Metal Gear game is completely worth its 20 dollar price tag as it will give you hours of finely crafted gameplay. 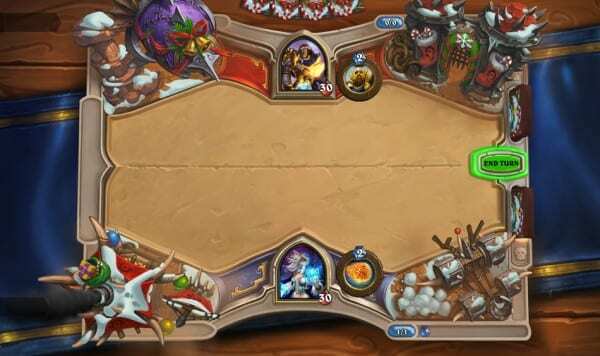 Hearthstone is a free to play collectible card game known for its simple, yet deep gameplay. This title is a great introduction to the genre for any gamer not familiar with it. All matches are one-on-one, with the objective being to get the enemy to zero health points. With hundreds of cards in the game, no two decks are the same. 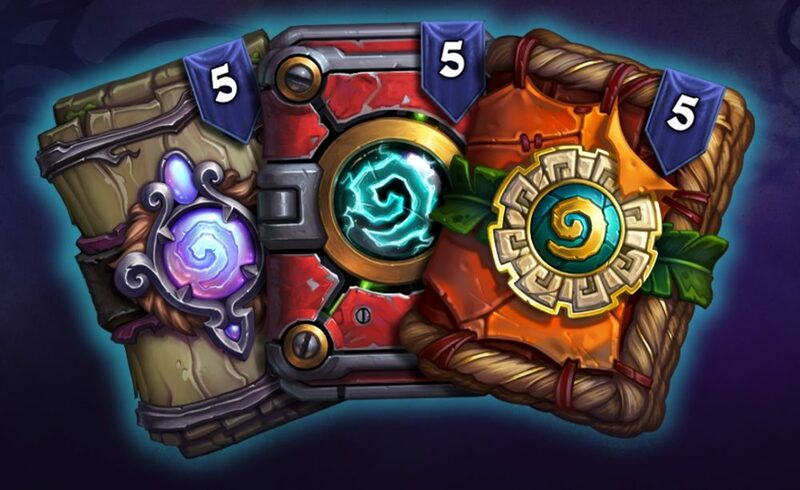 Even though the primary way to get cards is by buying packs for real money, you can avoid this by spending in-game currency that you get from winning matches instead. This allows you to still have competitive decks that are able to take any player out without spending a single penny. 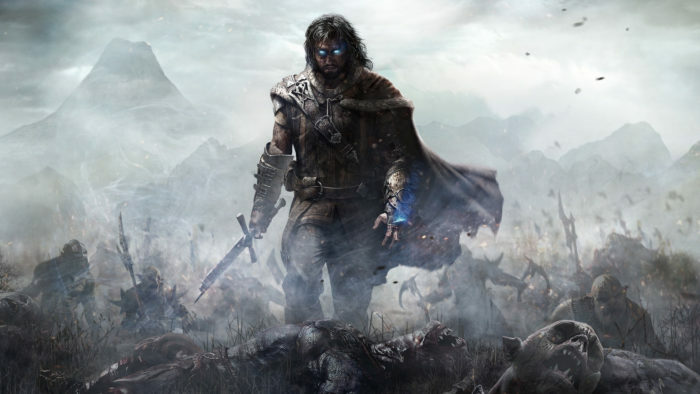 Defying all expectations when it was first released, Shadow of Mordor is a third person open world game that puts you into the universe made popular by the Lord of the Rings books and movies. After your family is killed at the start of the game, you go on a quest to avenge their deaths by killing every orc in sight. One really unique element that Shadow of Mordor brings is the nemesis system. If you die to the hands of an orc as you play through the game, they will become your nemesis. Being rewarded for the act of killing you, they rise through the ranks of their army, becoming more powerful. This allows you to be able to meet them further along your playthrough as you try to exact revenge, making the encounters a lot more personal. Along with this unique aspect, the game also hosts a very large and diverse world to explore, guaranteeing that you’ll spend many hours in this rich universe. Taking the internet by storm when it was released last year on Steam, this RPG takes the expected tropes of the genre and completely abandons them. Undertale instead delivers a hilarious and unpredictable experience that will stick with you long after you reach one of the many endings. Playing as a young boy who is trapped in The Underground, a place infested with monsters and other other-worldly beings, you must reach the surface in one piece. Along the way, you will meet memorable friends and foes, who you could either befriend or kill. This mechanic is the primary aspect of this game that sets it apart from others that have come before, since your decision making throughout your adventure in terms of who you kill or spare will determine which ending you reach. Beating this game multiple times to see the variety of different endings is a huge draw for all of the completionists out there, and will take you many well-spent hours. 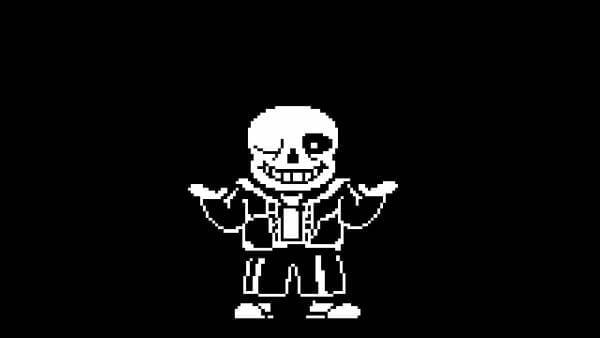 How will you play during your first time through Undertale? 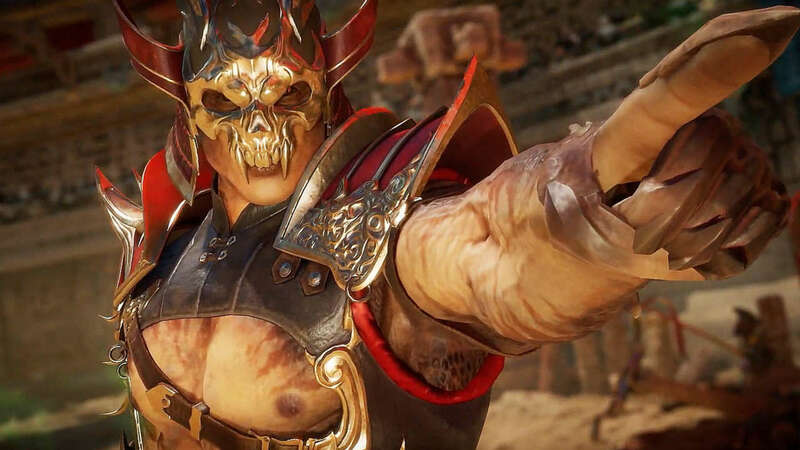 Will you kill every character you meet? Or will you not hurt a single soul? The choice is up to you. Dishonored is a first person action game that gives you supernatural powers, a group of corrupt politicians to assassinate, and a plethora of options in how to take them out. What’s not to love? You can play through this entire game without harming a single enemy by avoiding them or knocking them out, and non-lethal options for getting rid of your targets can be found by exploring each level. It all takes place in the fantastically realized city of Dunwall, a dystopia that plays as much of a role within the game as any of the central characters. With such a low price tag put on this title, this is not a game you should let pass by. What gives this game its replayability is how deep every level is. 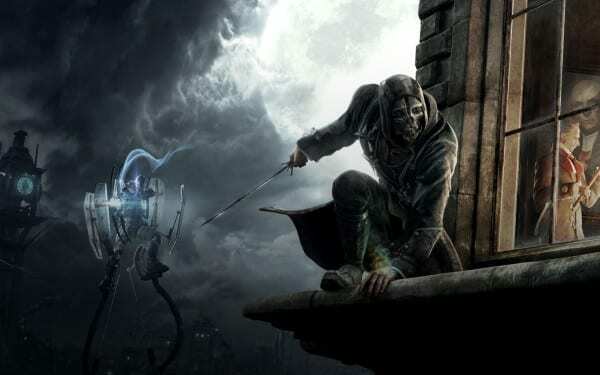 Finding every collectible, discovering every option to take out your target, and reading every book that delves into the unique lore of Dunwall will make you a very busy assassin. 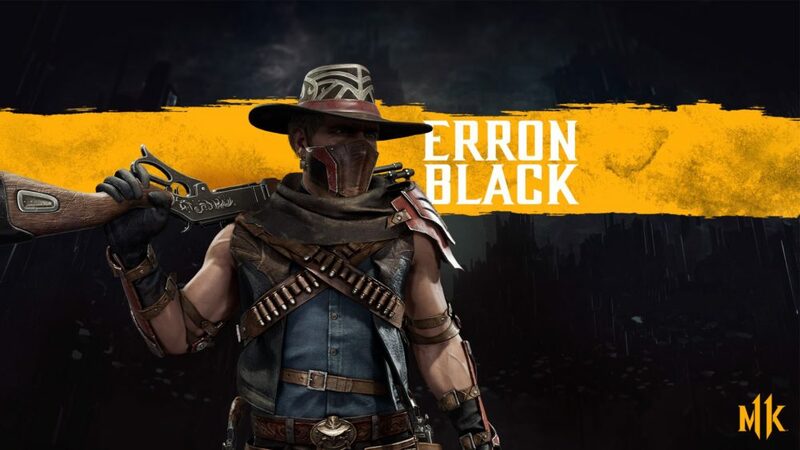 If you can survive the sometimes harsh and aggressive community of this competitive first person shooter, you will find one of the most layered and complex games on the market. Currently one of the biggest games of the esports scene, CS:GO is known for filling up arenas full of cheering fans for huge tournaments that Valve hosts. However, when you take all of that away, you get a great game with a huge emphasis on teamwork and communication. 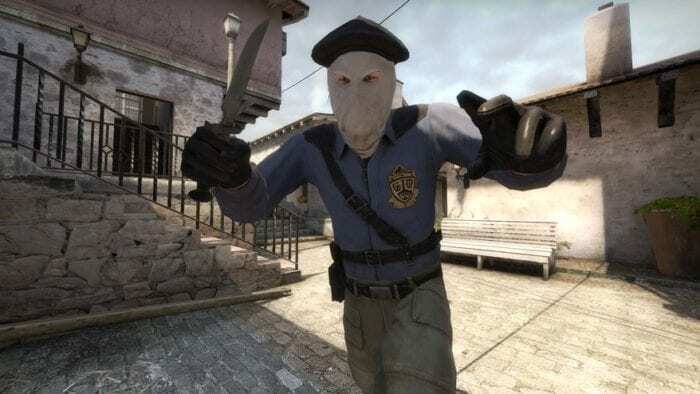 For those who have never played any previous form of Counter Strike, the learning curve is more like a learning cliff. This comes from learning how each gun shoots along with memorizing the maps. Just a tip, don’t play the competitive mode until you have a good grasp of those previously mentioned aspects. For those who invest themselves into this game, they will find a rich multiplayer experience that is best played with friends. Just steer clear of the weapon skin micro-transactions. 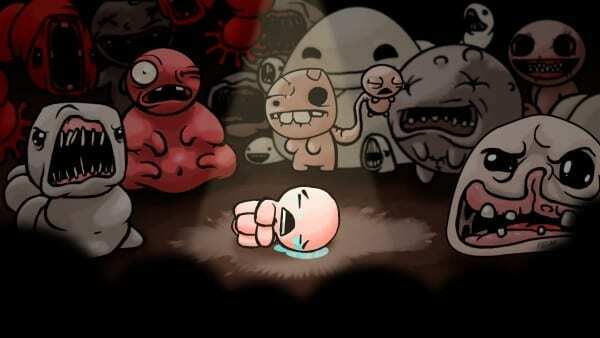 The Binding Of Isaac is a 2D rogue-like dungeon crawler and a unique experience like no other. You play as the titular Isaac, a young boy who almost gets killed by his mother after she is told by God that she must murder you in order to prove her faith. 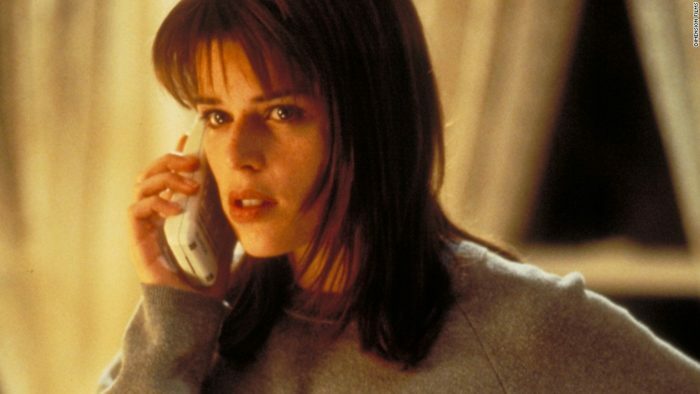 After narrowly escaping, you find yourself in your basement, which just happens to be the home of many creepy monsters who want nothing more than to murder you. Wearing the inspirations from The Legend Of Zelda on its sleeve, this game tasks you with going through randomly generated dungeons and fighting enemies with a great variety of weapons and items, while also attempting to stay in one piece along the way. With that being said, the randomness, coupled with the insane difficulty this title offers, makes it a lengthy challenge that is worth tackling at the same price as a drink from Starbucks. 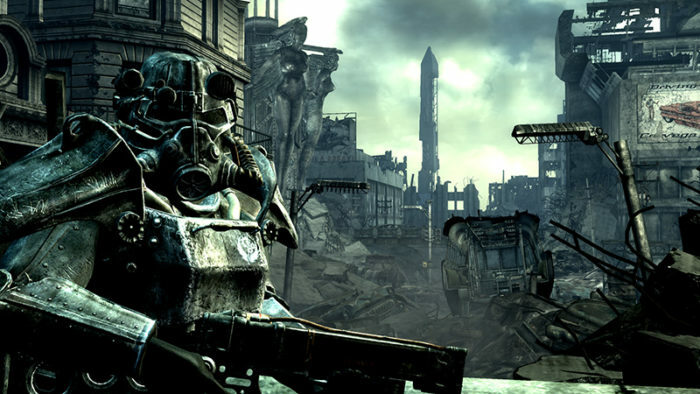 Last, but definitely not least, Fallout 3 is a legendary RPG developed by the team at Bethesda and has stood the test of time since it was released nine years ago. Like any title developed by this collection of masterminds, the game offers hours of content with the greatly realized world of post-apocalyptic Washington DC to explore. 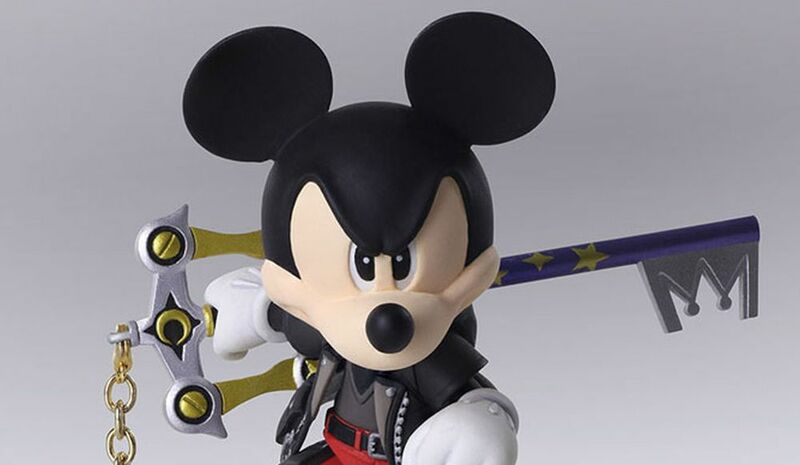 The main plot revolves around you venturing through the wasteland in search of your father after he goes missing. 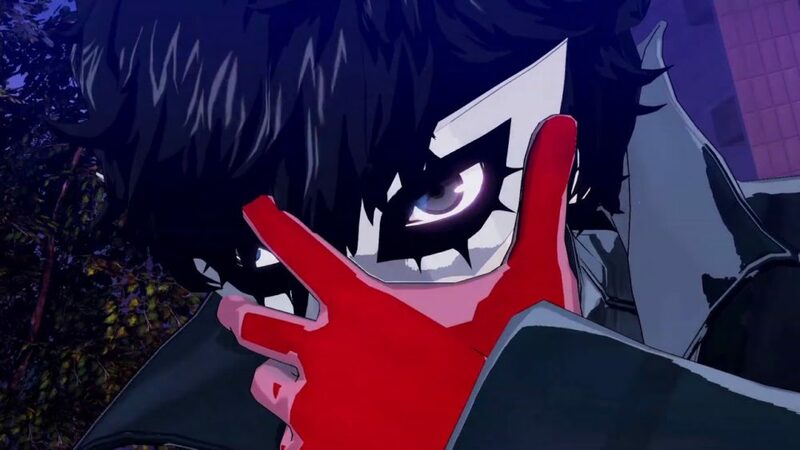 However, with the freedom granted in this game, the player can do whatever he/she wants, guaranteeing a deep and rich experience for anyone who picks this game up. If the base game isn’t enough, the modding community has put together some great content for the title in the years since its initial release. This includes everything from weapons, quests and even graphical upgrades that make the game look stunning. 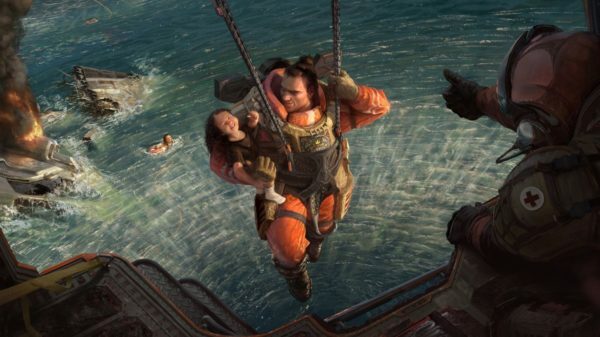 Check out these 15 cheap PC games that will give you your bang for your buck!